The Bach family have always been wonderful supporters of the Christmas Walk. They participate in the festivities each year as a family tradition. For the past few years, Gary J. Bach Agency has been our Presenting Sponsor, and we are honored to have them be our 2015 Grand Marshals. We look forward to seeing everyone around Downtown Rockton over Christmas Walk Weekend! We even have family coming in from out of town to join in the festivities. 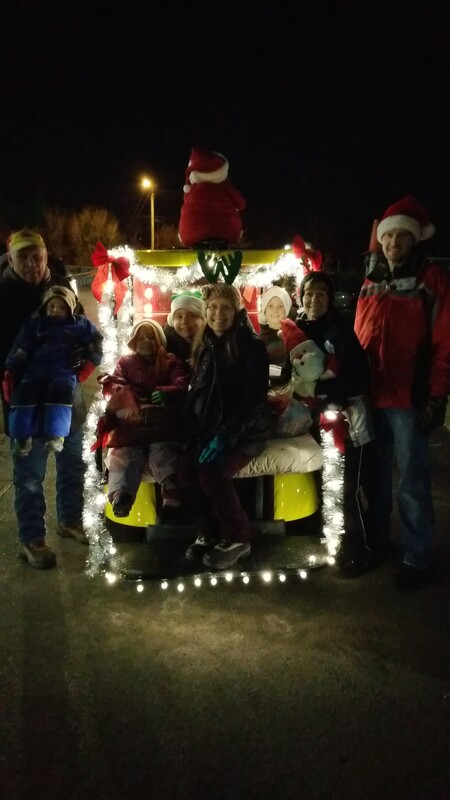 Don’t forget to look for us on our Golf Cart in the Lighted Parade.